Diode Dynamics carries LED bulbs for replacement of your Nissan Juke's fog lights, in all major sizes. 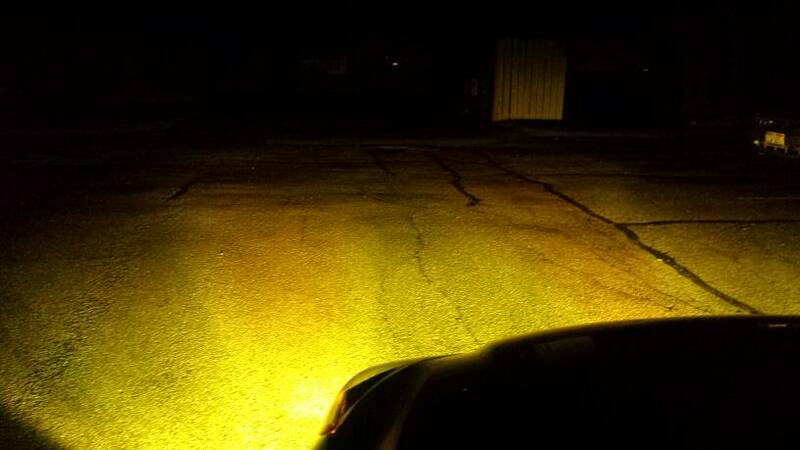 This will make your Juke's fog lights a nice bright white, to match factory-equipped HIDs! 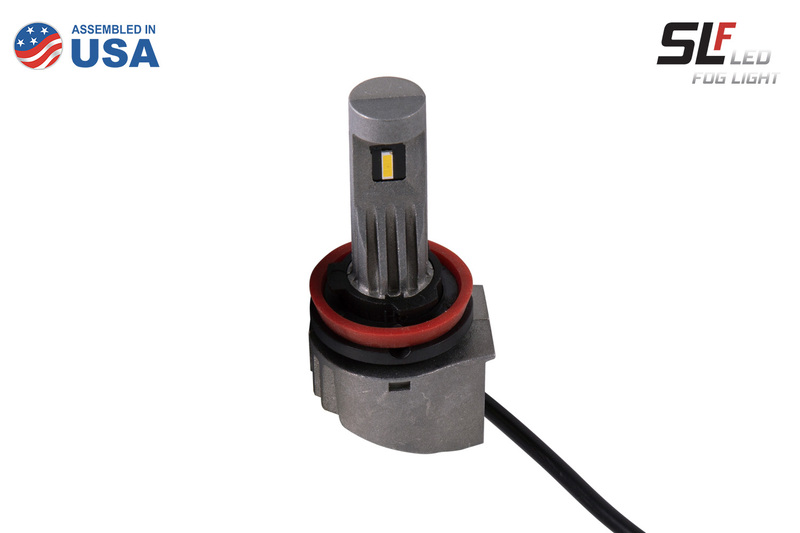 Just simple plug and play, replace the bulb and you are good to go! SLF: Street Legal Output! Considerably brighter than OEM and XP80. USA-made! Included in your order is TWO BULBS (to fit your Nissan Juke). Last edited by Diode Dynamics; 03-28-2018 at 11:25 AM. 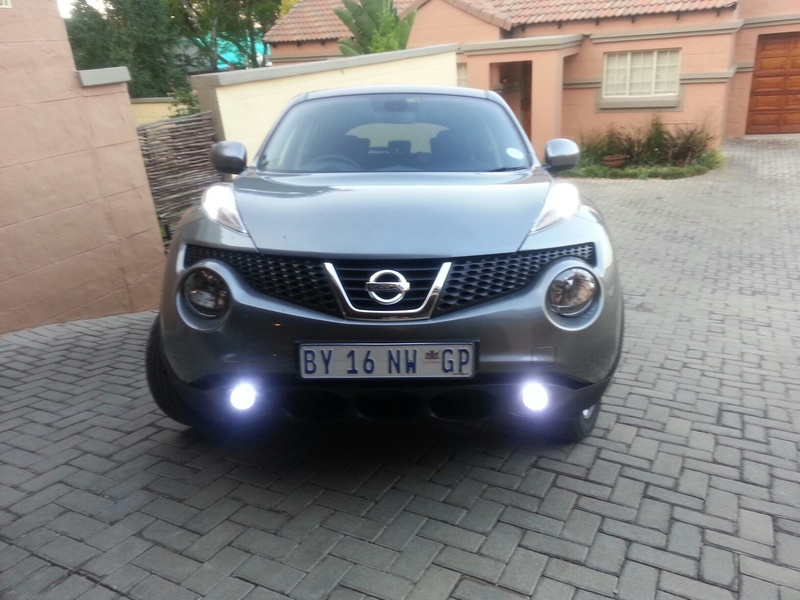 Nick, do the XML2 fog led bulbs fit behind the juke fog light housing? Last edited by Diode Dynamics; 10-27-2015 at 12:32 PM. Woah, epic. I want auxiliary lights that my SV didn't come with, so I was thinking of getting the OEM upgrade with the changed out stalks and using the stock harness. Would this still be a good idea to do and then add this system to replace the stock bulbs as part of it? Last edited by Diode Dynamics; 02-18-2016 at 11:08 AM.